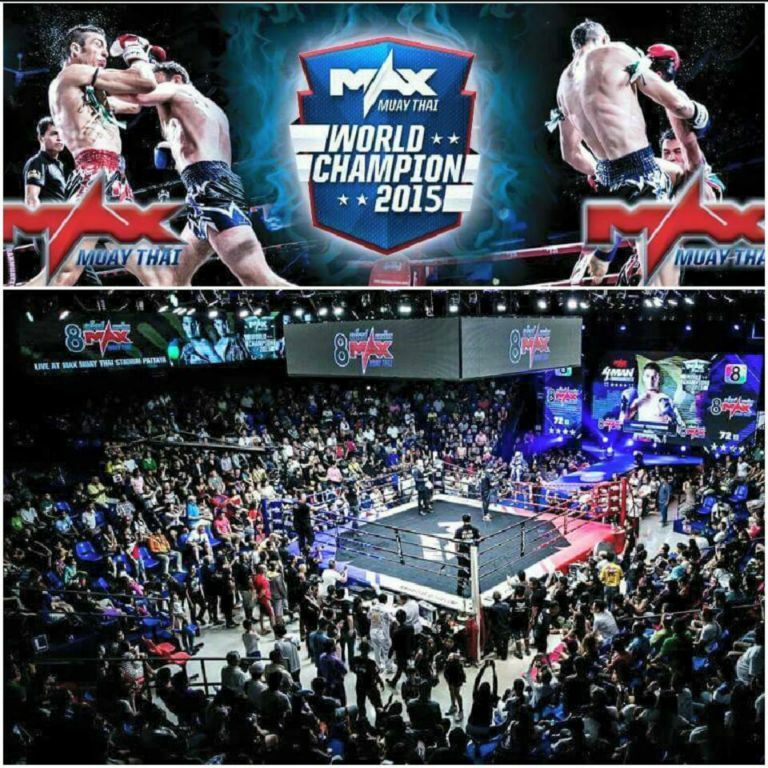 Fight for Max Muay Thai in a week! 24/05/2015 Paweł Jędrzejczyk will perform at the prestigious Max Muay Thai gala in Thailand. Wergi is preparing for battle in the famous Sasiprapa Gym. We present extensive photoreports in the Gallery-Before Max Muay Thai event and video from the training. Enjoy!